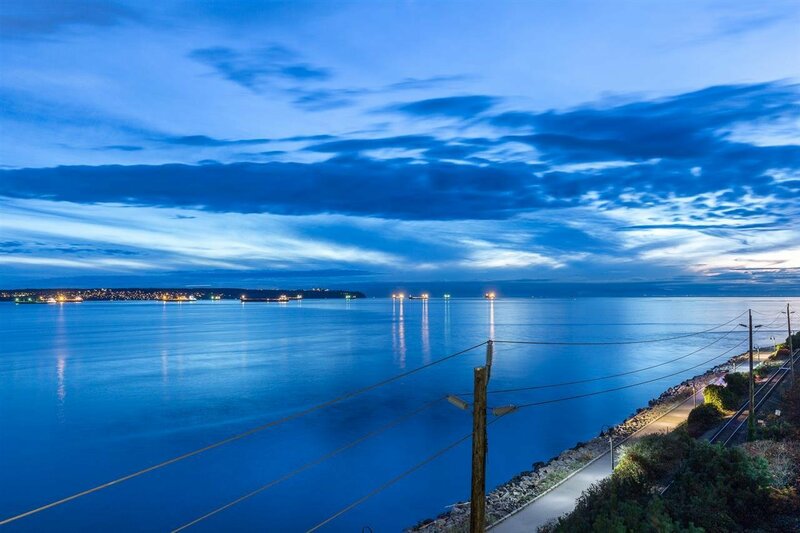 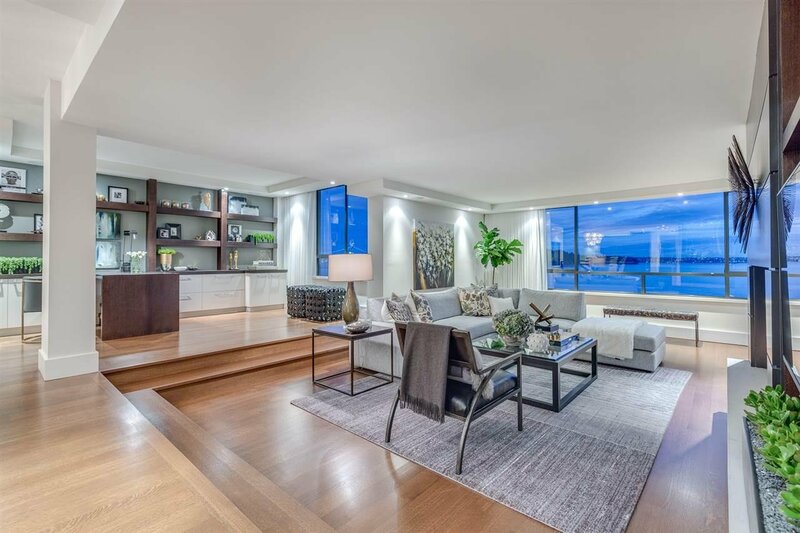 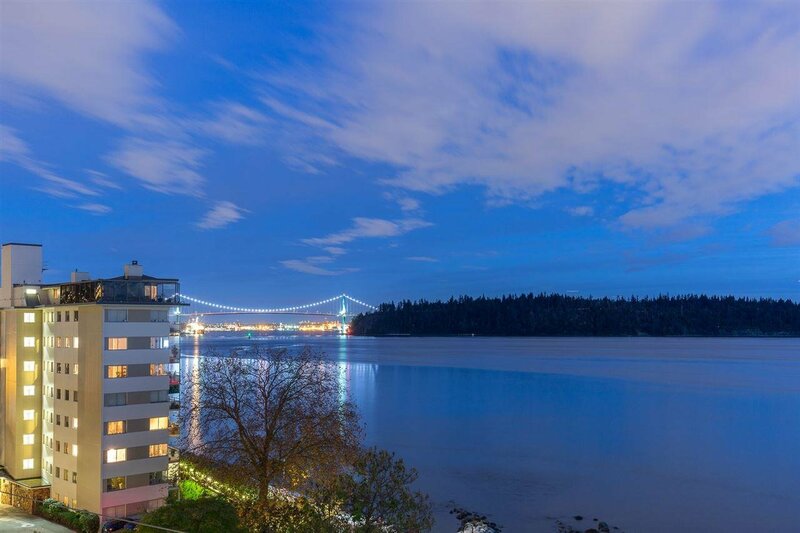 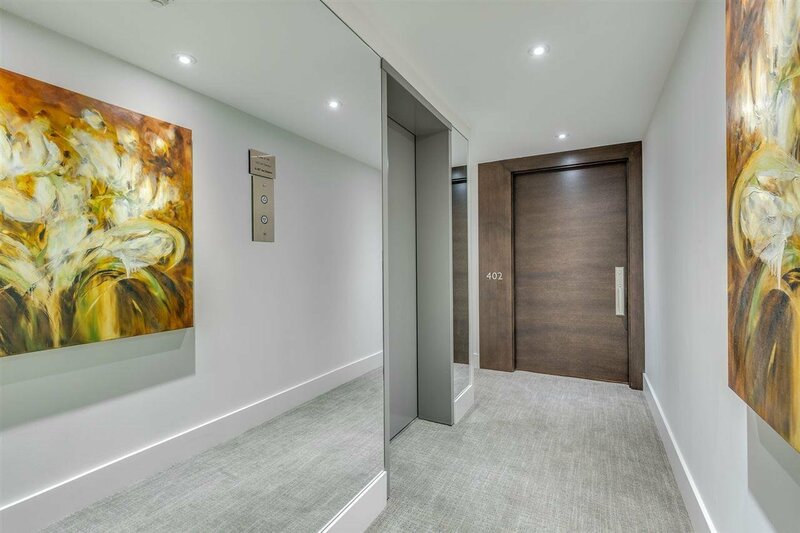 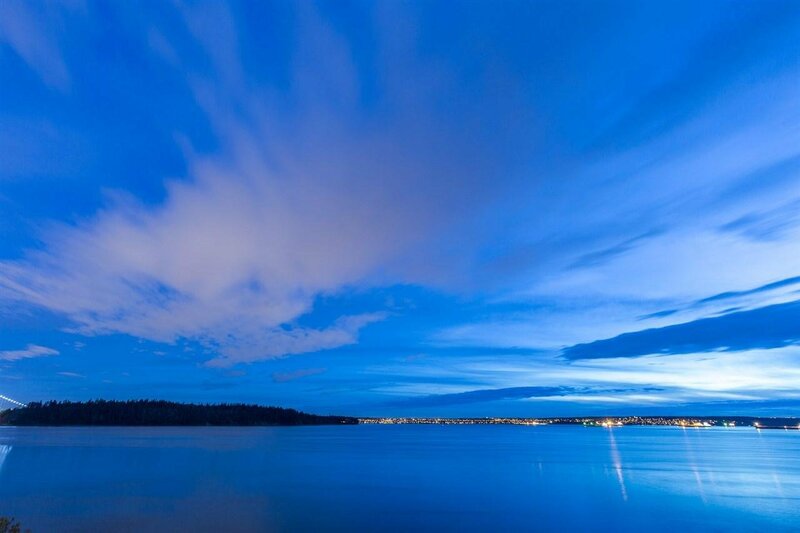 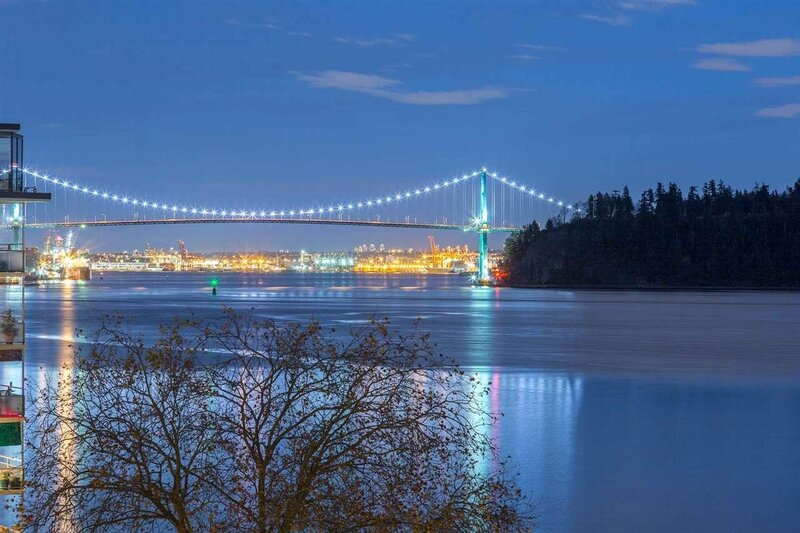 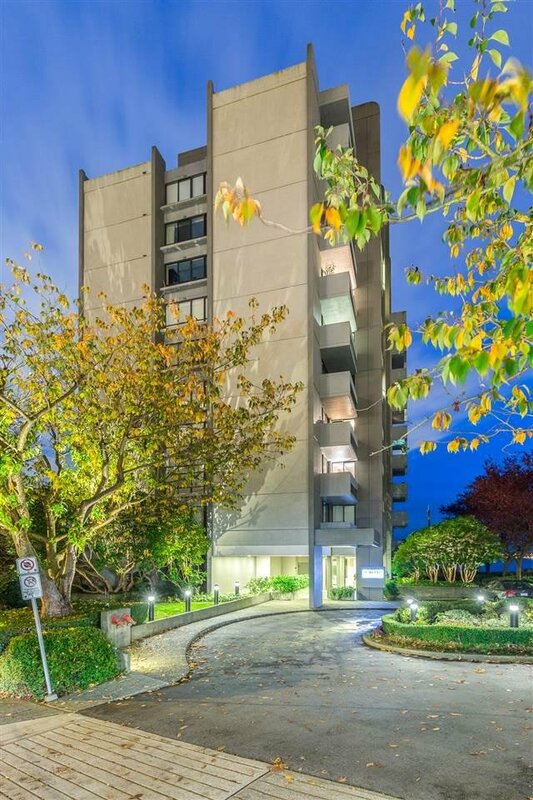 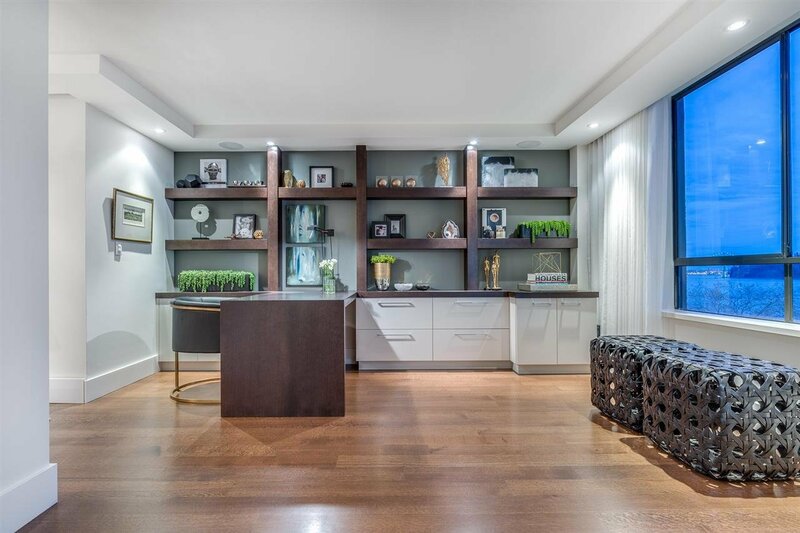 Description: Absolutely stunning waterfront apartment within walking distance to the WV Rec Centre,Seniors Center,shops and the Seawall.The Seawind has only two suites per floor, eighteen suites in total, an updated lobby entrance, two elevators and a live in caretaker. 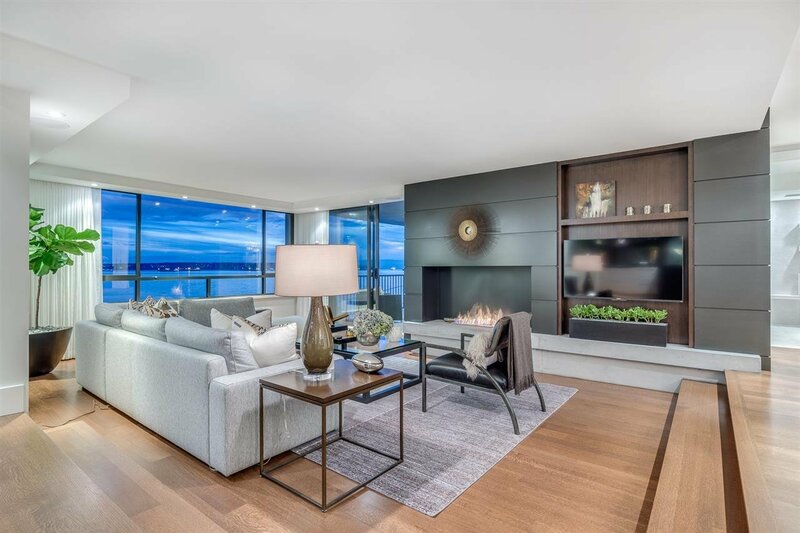 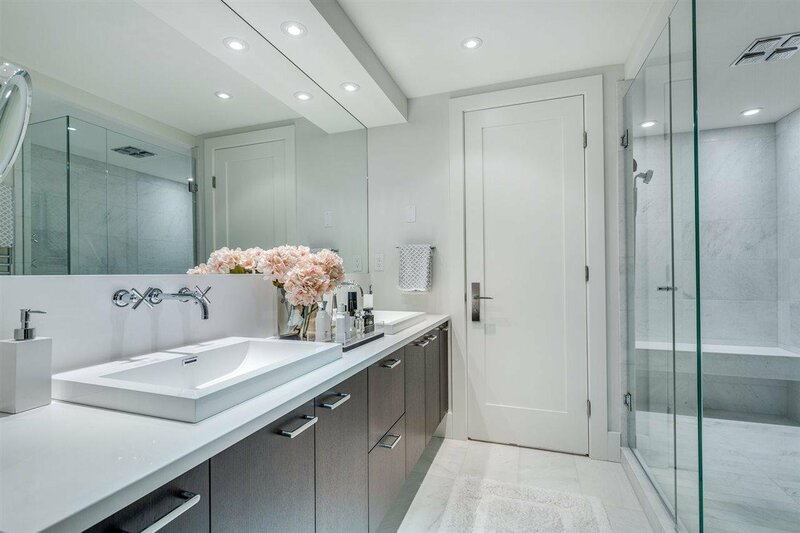 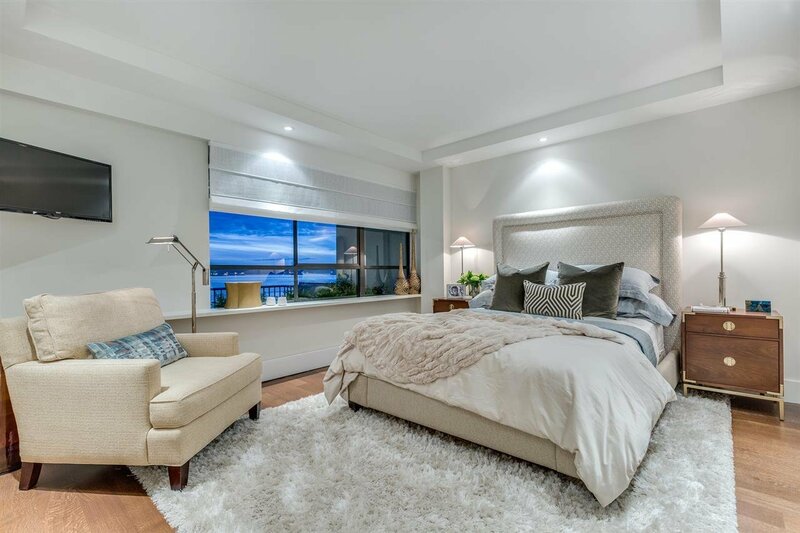 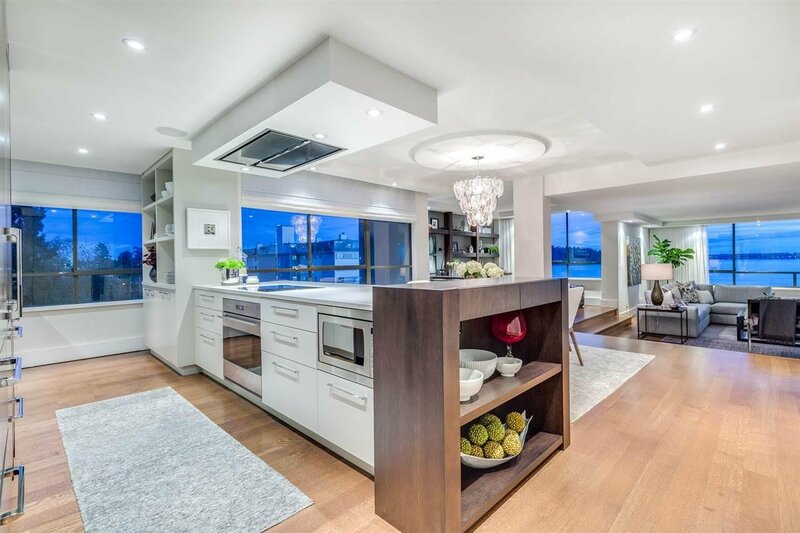 Linda Burger has redesigned removing walls to create gorgeous open spaces that take full advantage of the stunning low down water and city views. 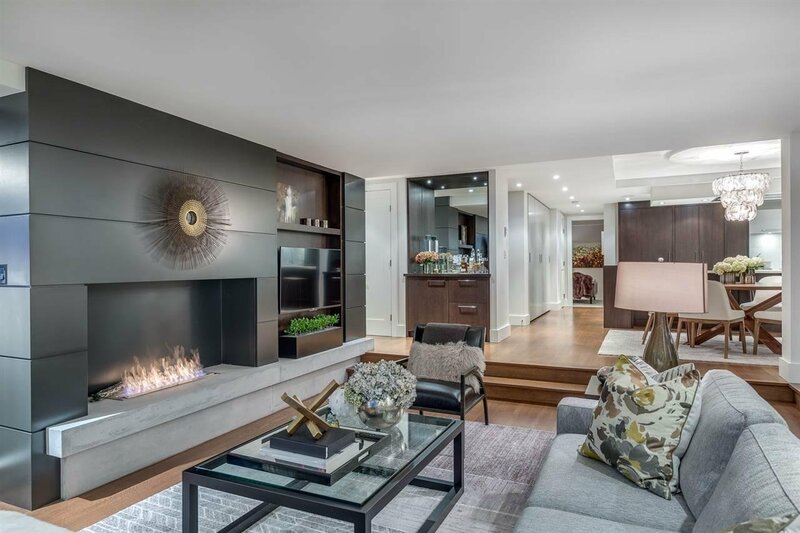 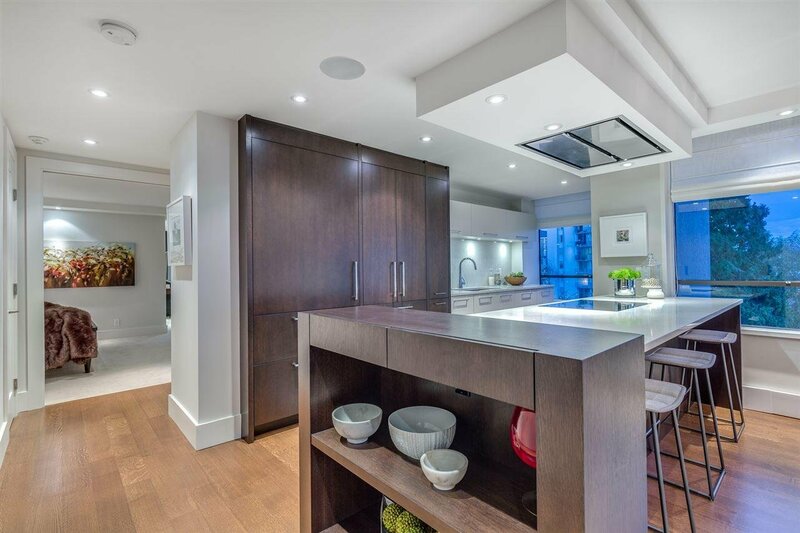 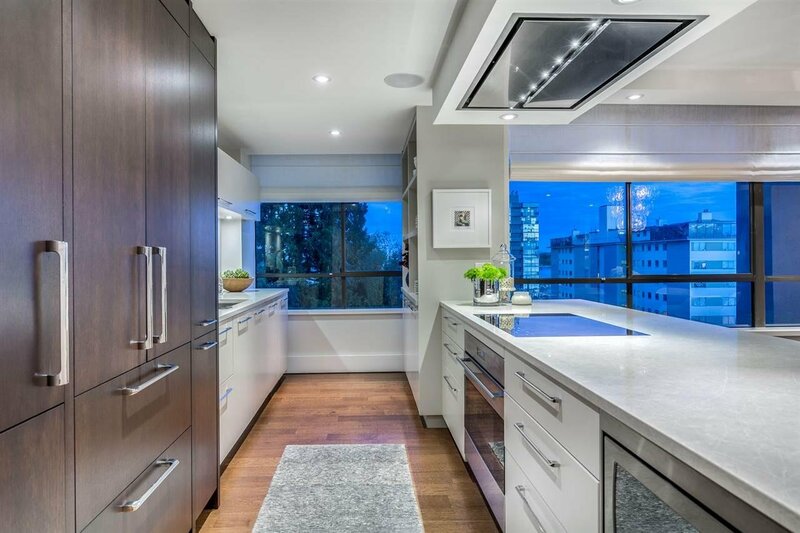 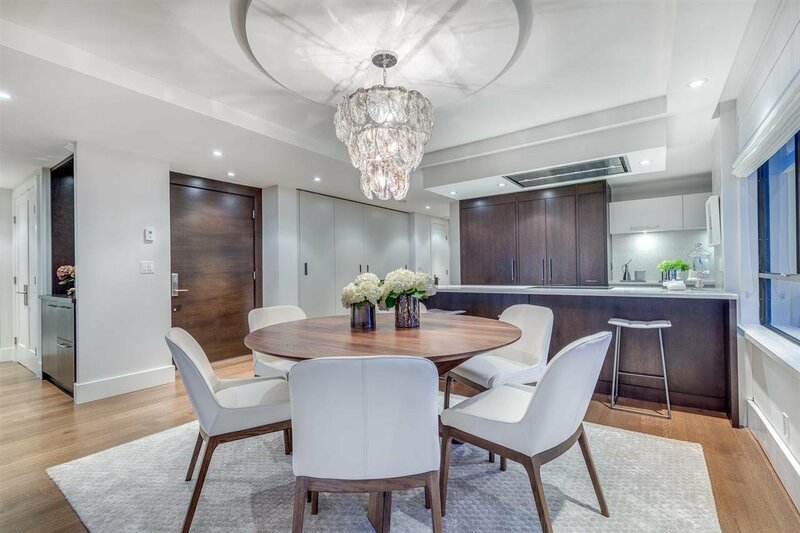 A large beautiful contemporary style kitchen overlooks the dining, living and den areas. 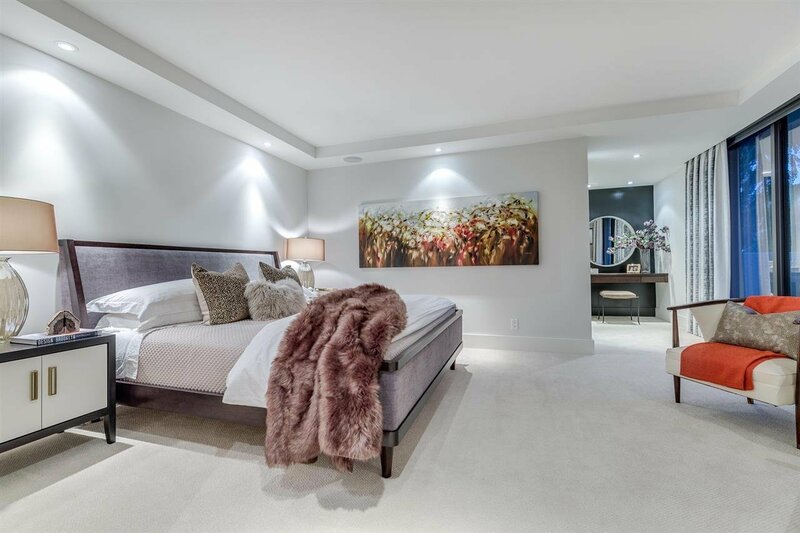 Two very spacious bedrooms have ample separation for privacy. 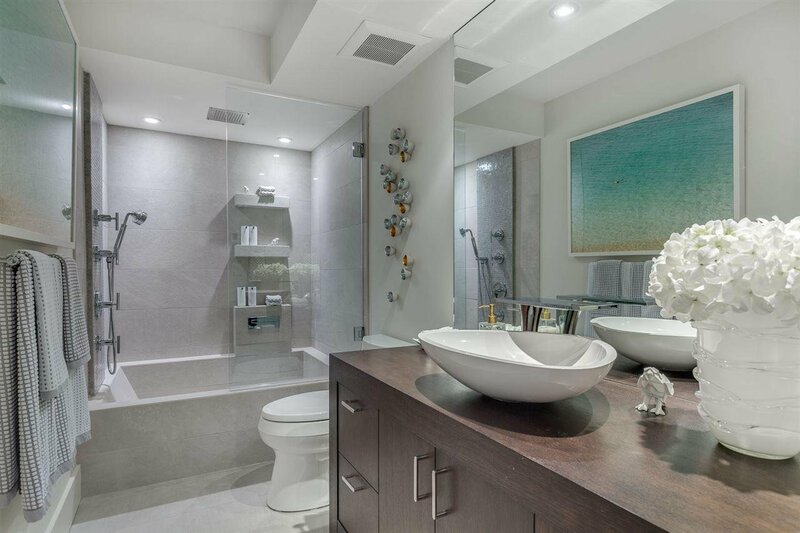 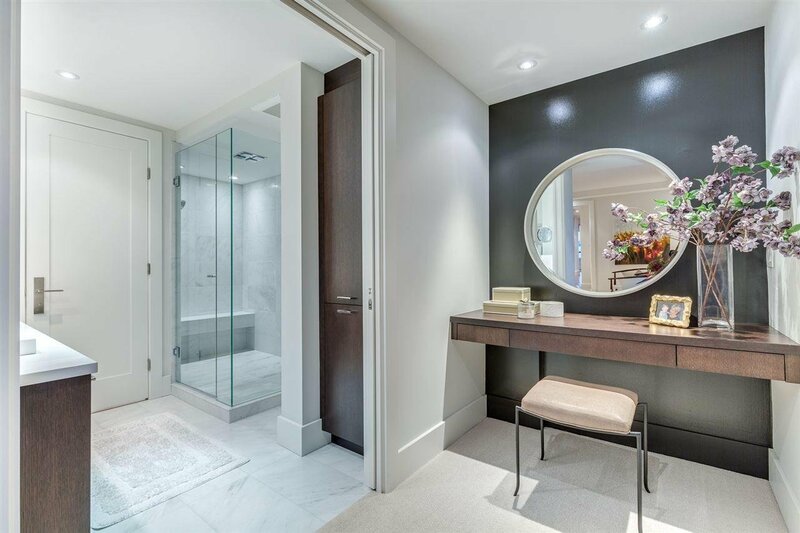 The lovely master suite has a large walk-in closet and a four piece ensuite. 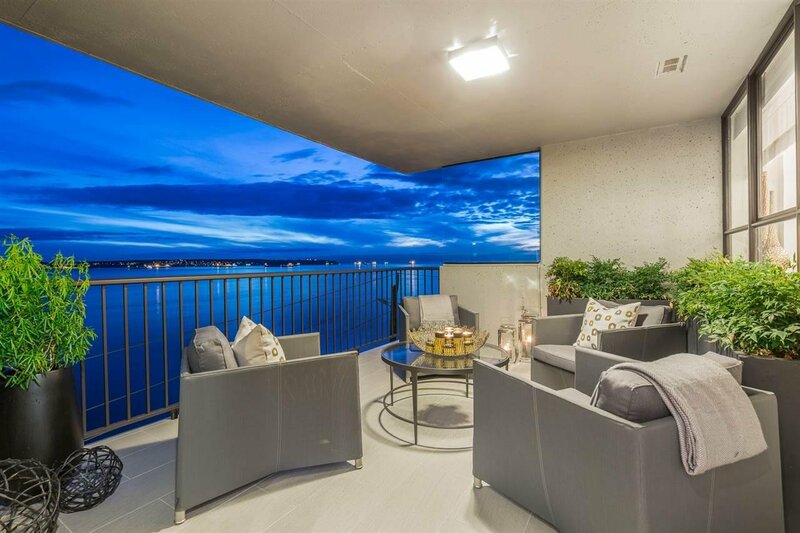 The large deck on the southwest corner provides plenty of space for entertaining overlooking the WV Seawall and outstanding water & city views.